5 Bedroom Detached House For Sale in Willaston for £399,950. 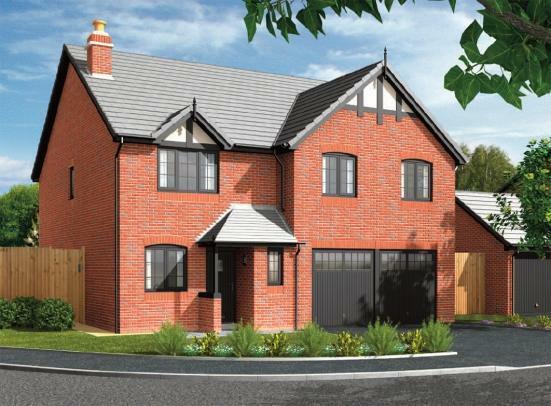 NEW PHASE NOW OPEN Cheerbrook Gardens is a charming residential development situated in a prime location in Willaston, just three miles from Crewe and two miles from the market town of Nantwich. Cheerbrook Gardens is in an ideal position for commuters travelling to Wales or around the North West, close to the A51 Nantwich bypass giving easy access to the M6 and beyond. Crewe is a major junction on the West Coast Main Line railway, serving as a rail gateway for the North West with regular services from London to Glasgow.